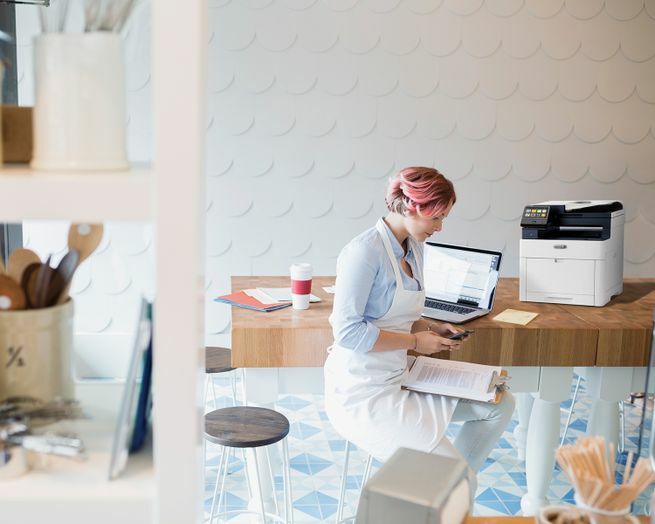 UXBRIDGE, U.K., Nov. 15, 2016 – Most small business printers and multifunction devices are serviceable, but with limited capabilities and reliability. 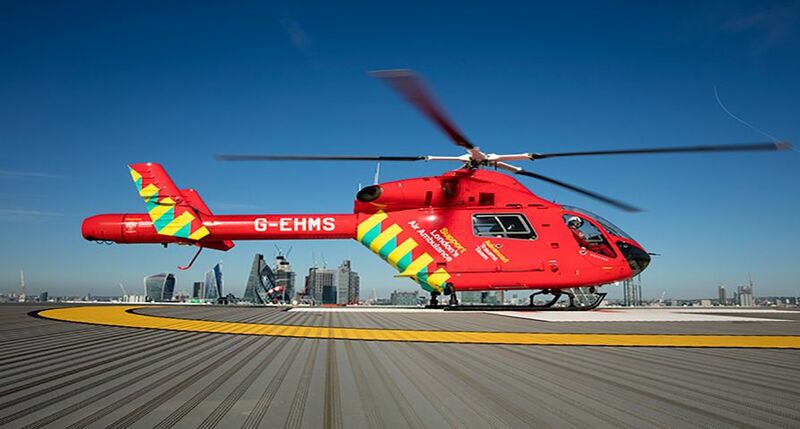 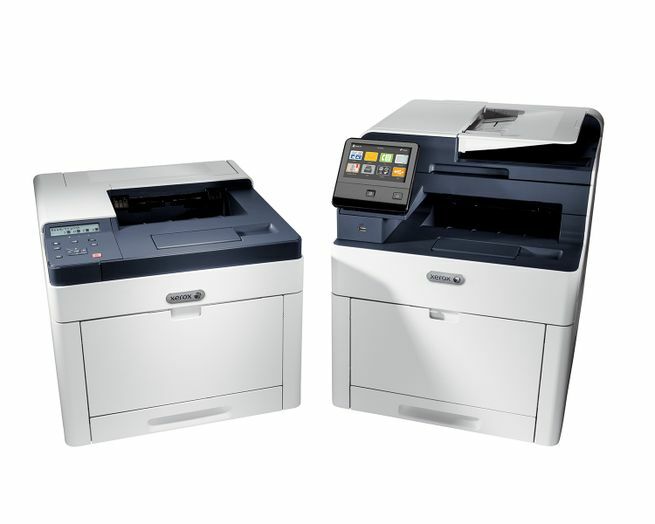 They’re difficult to set up and don’t deliver what offices need today. 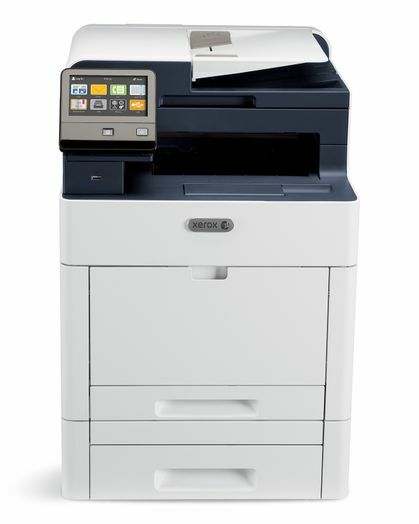 But that is about to change. 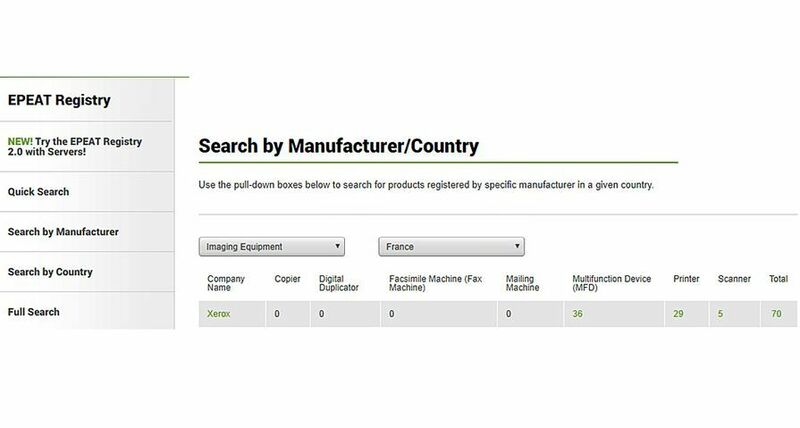 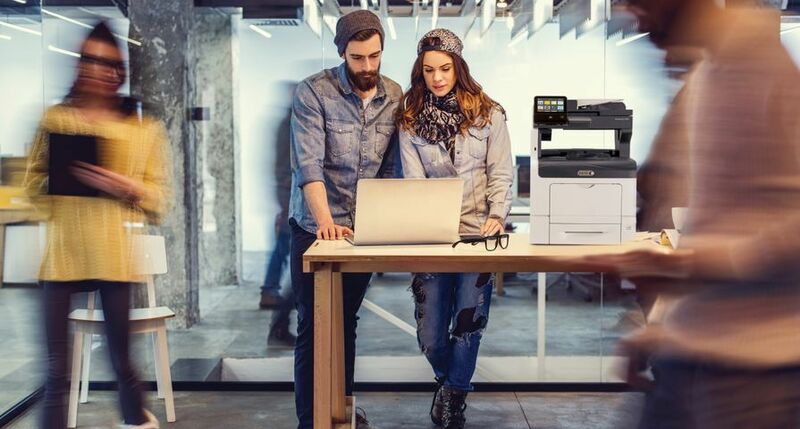 New SMB print duo is packed with productivity features normally seen in large enterprise environments. 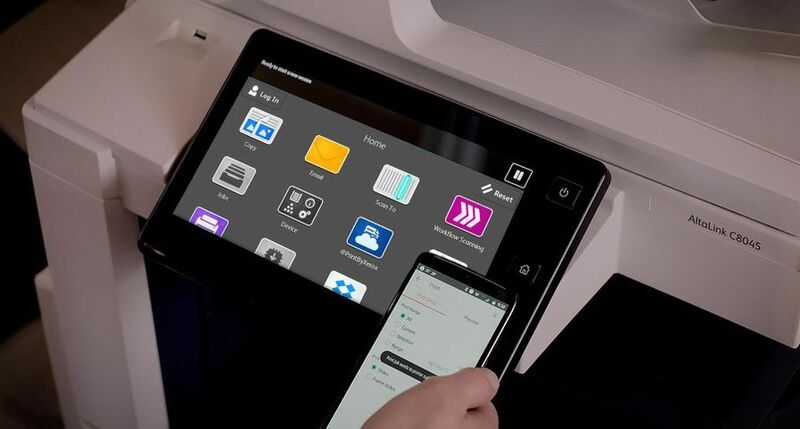 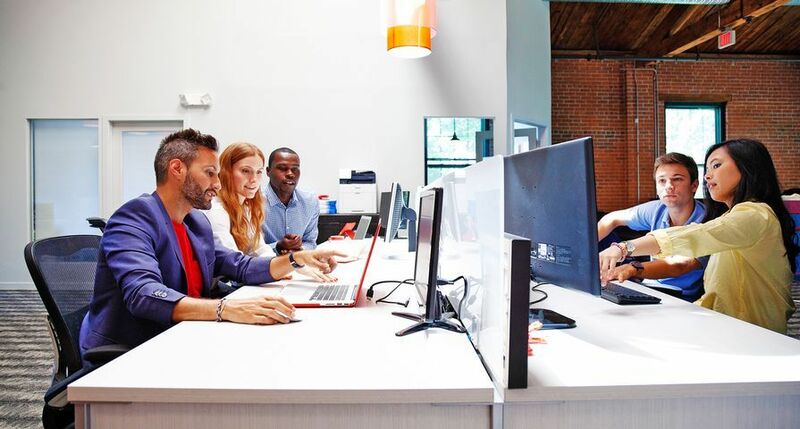 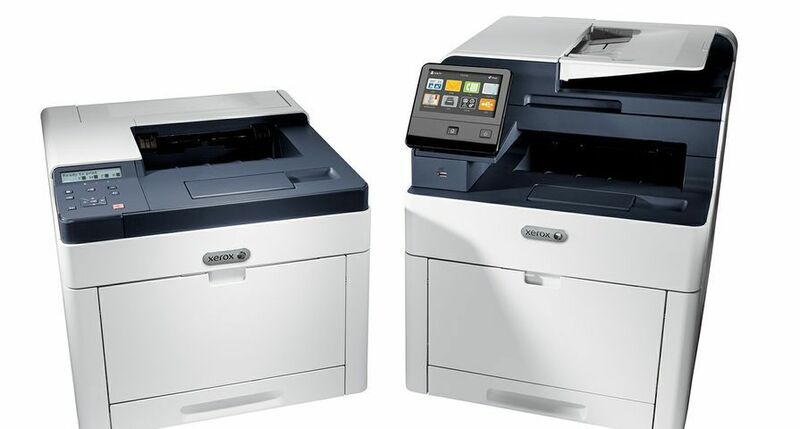 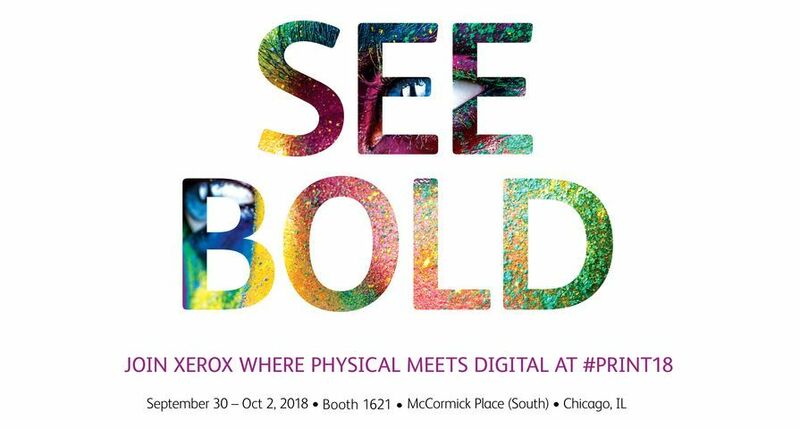 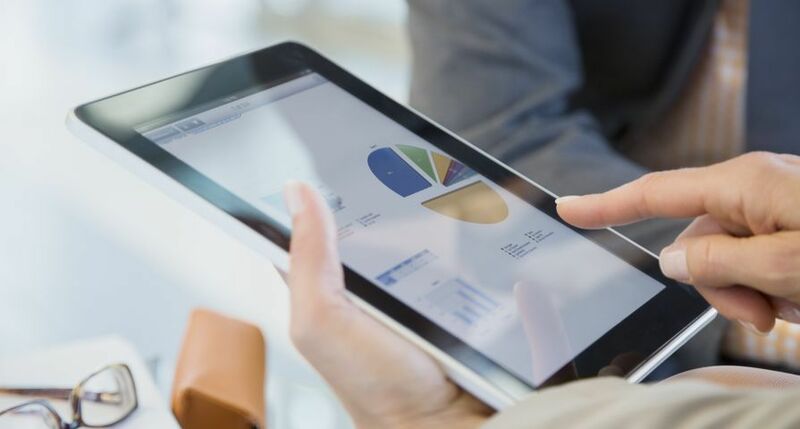 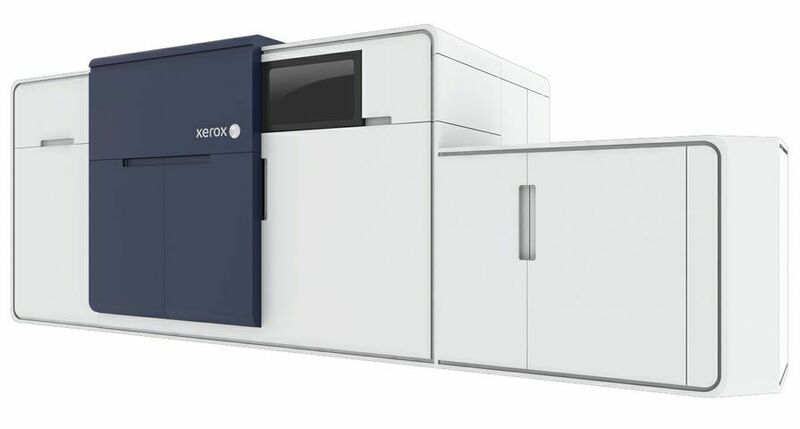 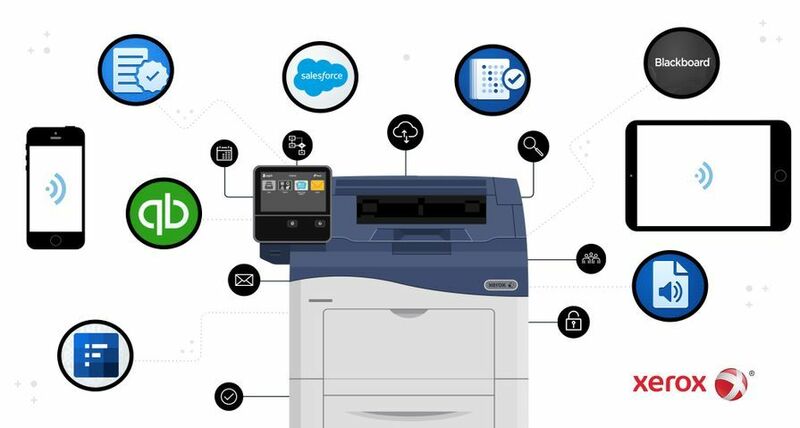 New SMB devices from Xerox are optimal for small office environments and enable Wi-Fi connectivity, fast print speeds and more. 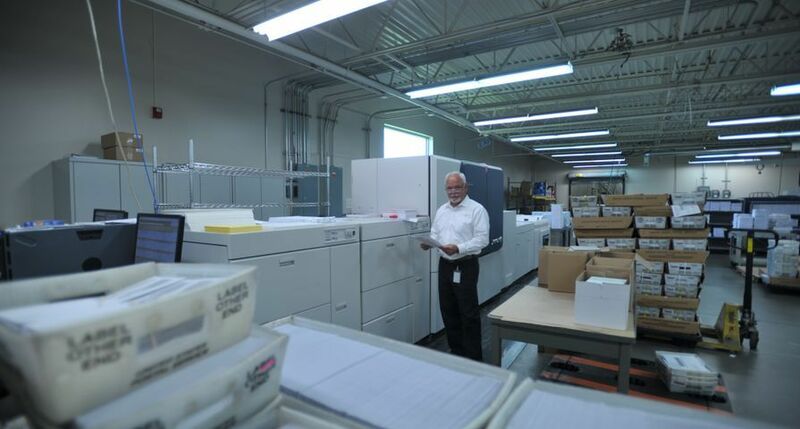 An optional extra tray provides SMBs more paper capacity at up to 850 sheets.